Wahl Fade Brush has soft yet firm bristles which remove cut hair to clearly define fade work, without hair sticking to the scalp helping to identify any imperfections. 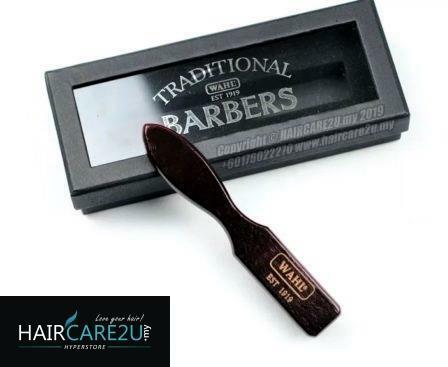 Ideal for intricate clipper fade cuts with a classic tear-drop shaped handle for comfortable use and maximum control. 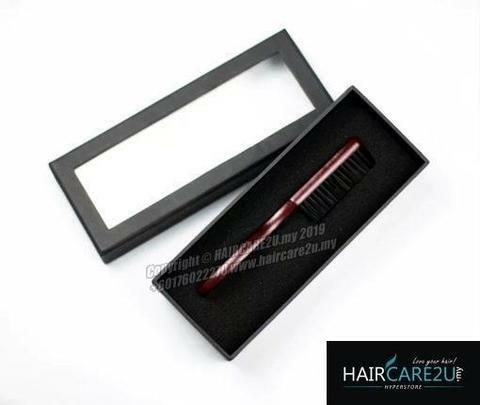 High quality brush with soft but firm bristles for easier fade work. The Wahl Fade Brush with nylon bristles is suitable for creating a soft but firm action that helps to clearly define fade work. 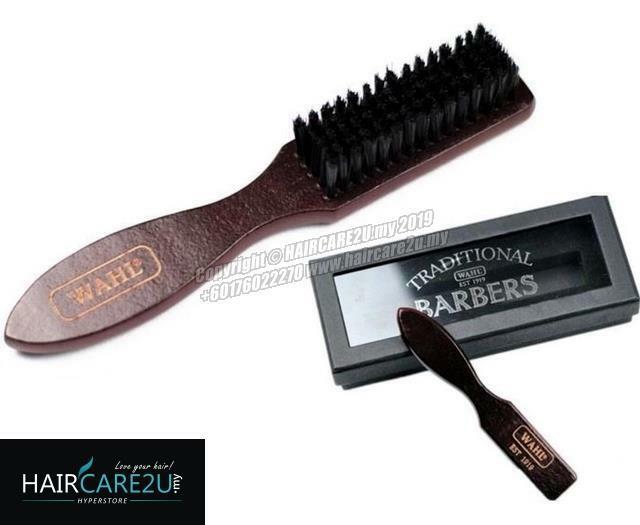 It’s ideal for intricate clipper fade cuts and has been designed with a classic tear-drop shaped handle for maximum control and comfort. Gently remove hair debris as you work, helping to identify any imperfections and knowing that this fade brush is especially good for clients with sensitive scalps or fine hair.